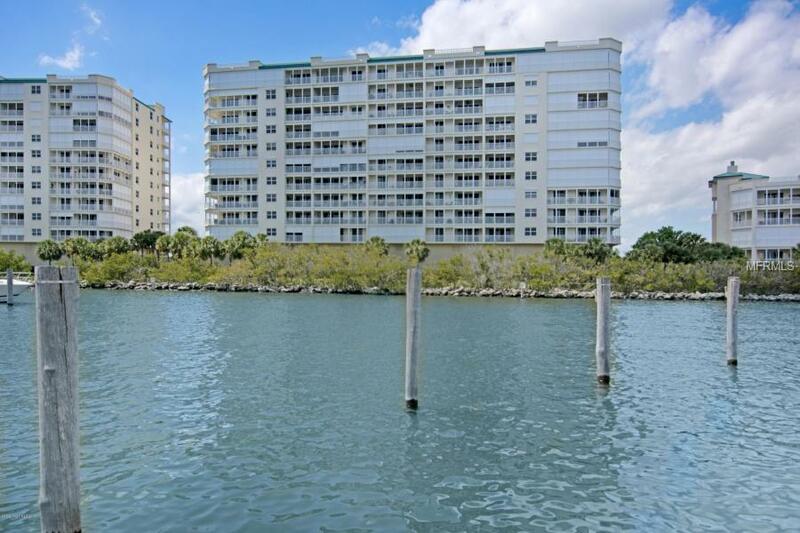 Welcome home to this wonderful direct riverfront condo located at Harbor Pointe. 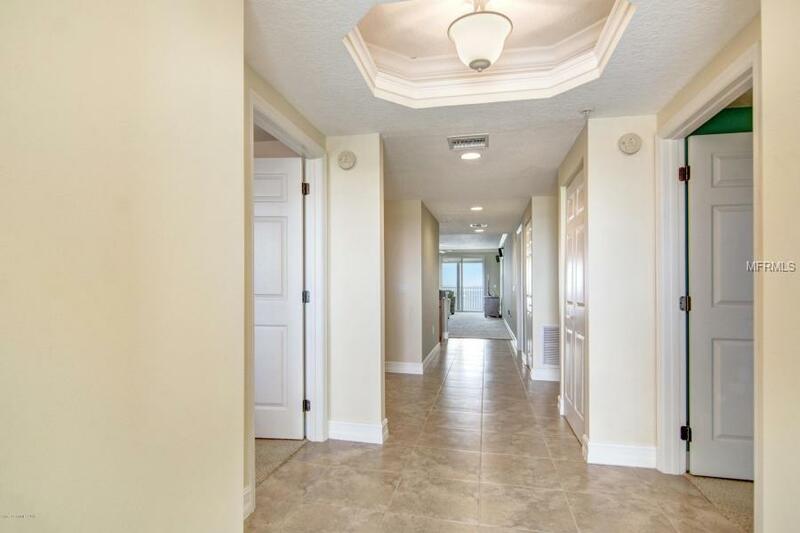 This condo sits in a great location & is close to many community amenities and events. 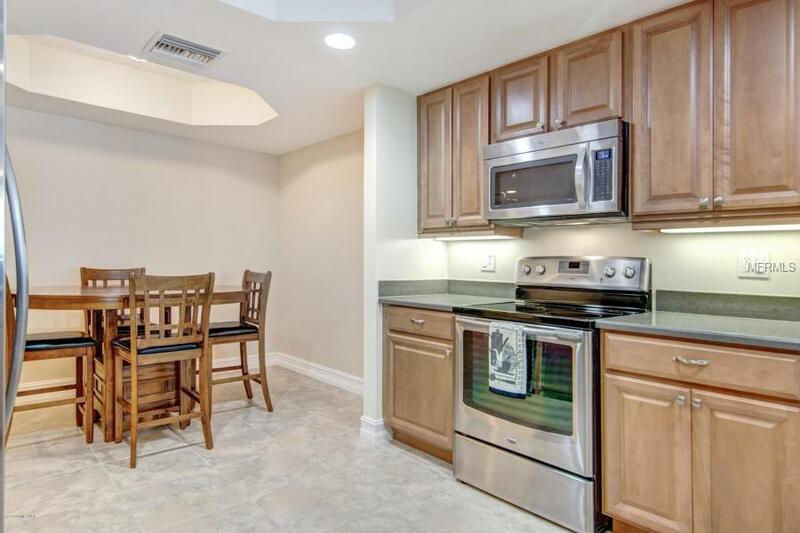 The Catamaran is a three bedroom two bath unit with the larger balcony. Master bedroom is very specious, has his/her walk in closets, dual vanities, jetted tub & shower. Master bedroom has sliding glass doors out to the patio and over looks the marina. 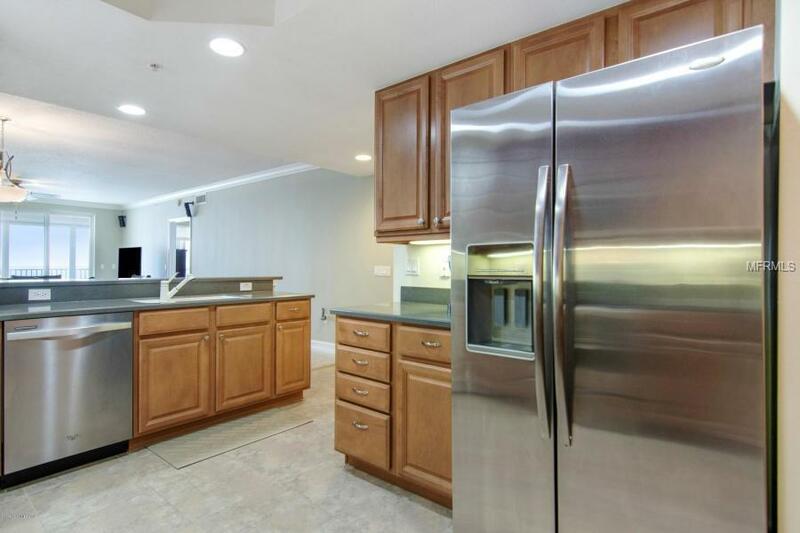 One car private garage, heated salt water pool, private marina, lighted tennis & basketball courts, gym and clubhouse are the main amenities to enjoy! Boat slips are available. Magnificent views from the condo of KSC rocket launches, beautiful sunrises and the wild life. Google ''Titusville Talking Points'' for great City information. Titusville is growing!! Listing provided courtesy of Flag.